Dead Girls of Hysteria Hall .. 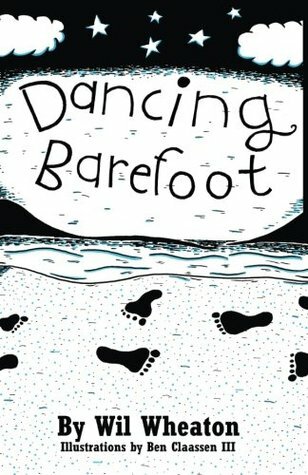 Dancing Barefoot by Wil Whea..
Venturess Blog Tour – .. THE GRAPHIC NUT – July..